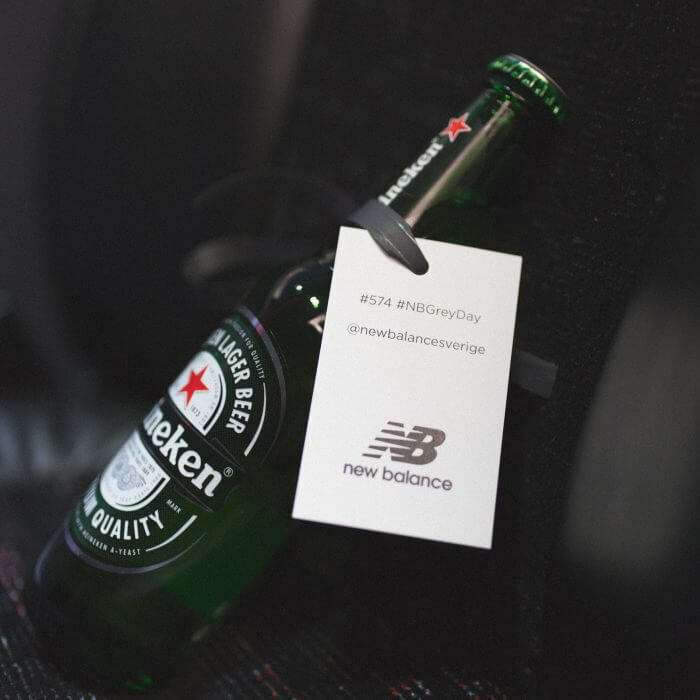 Can we interpret New Balance’s international universe by throwing an underground, Stockholm-focused, inner-circle party at an undisclosed location? Yes, we can! 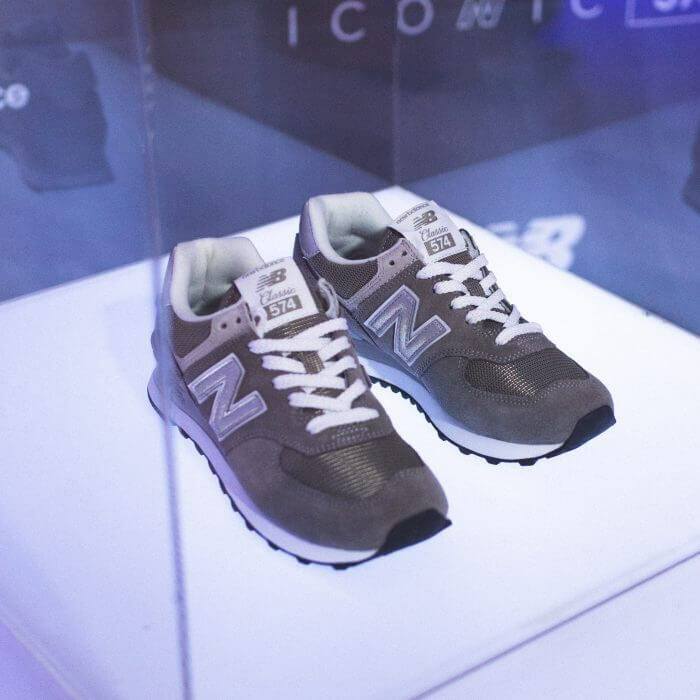 New Balance reached out to CUBE to help put their relaunched iconic 574 sneaker on the feet of the right crowd, so we started planning for an event that would be remembered simply as ‘next level’. 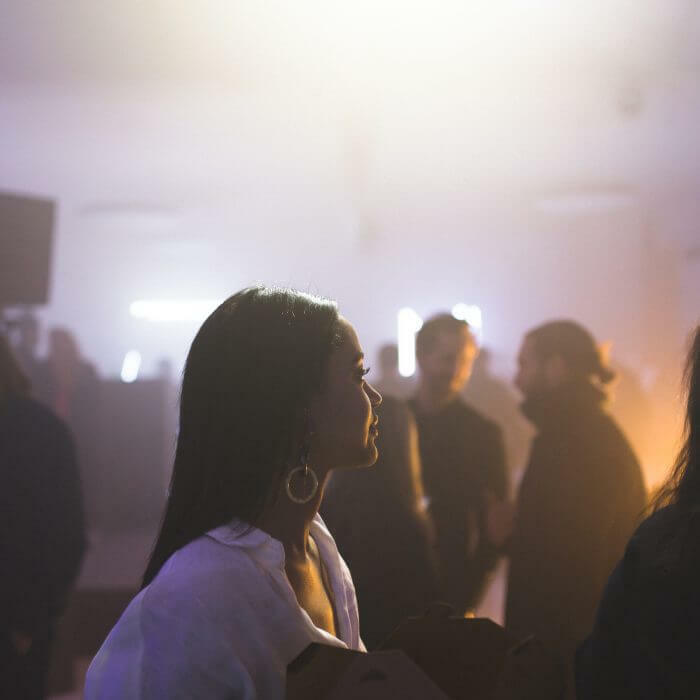 With the guest list being the key focus to meet the given expectations and to give the shoe widespread reach across social media, we made sure to invite a wide mix of artists, digital creators, photographers and media personas. 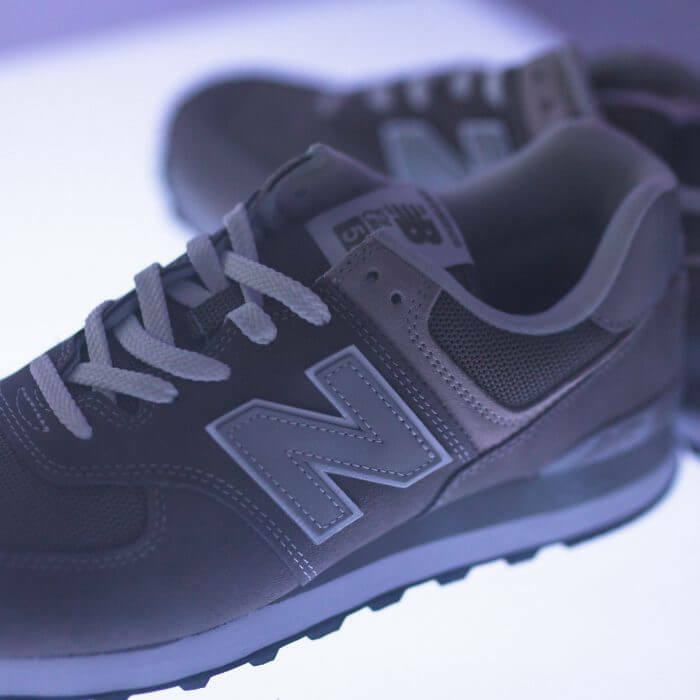 90 carefully-selected guests were asked to RSVP with their shoe sizes. 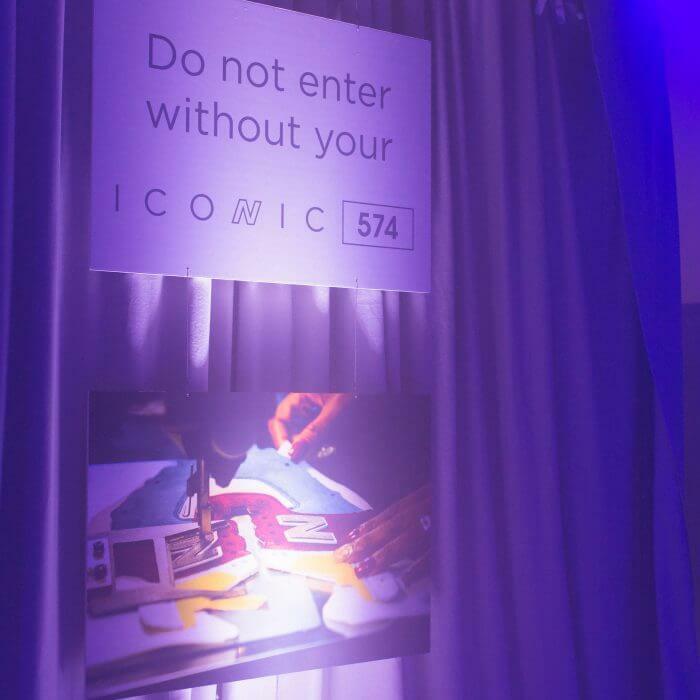 Once at the entrance, each guest was kindly asked to take off their shoes, hop into a new pair of 574’s, and mingle away along the with the words “We Were Born To Move” fresh in their mind. Behind the warehouse doors, a spectacle of art installations, activities and an intimate performance by hip-hop sensation Madi Banja awaited. 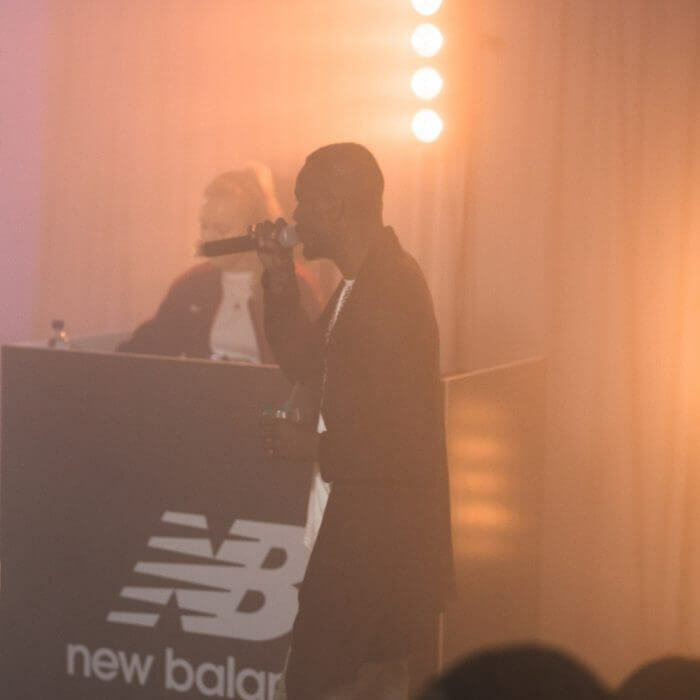 This festival of social media art with the most iconic creators in the industry wearing the New Balance 574 sneakers, influenced the influencers and resulted in more organic posts and reposts than we could have envisioned and an earned media value three times the investment.